Feathers represent freedom and inspiration. Also symbols of travel mind and spirit. In Christianity, feathers represented virtues. The Egyptians believed that feathers were symbolic of sky gods too. Native American Chiefs were worn by symbolize their communication with Spirit. 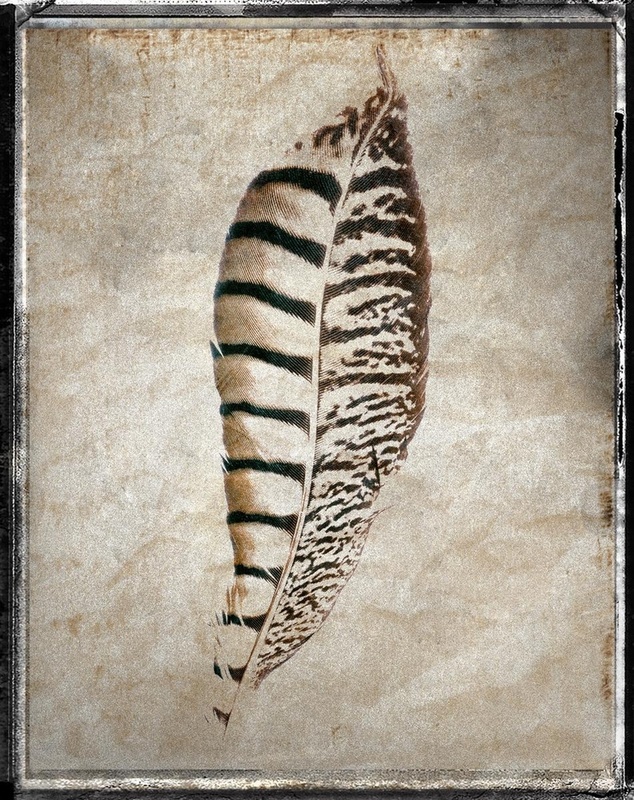 In dreams feather meanings sometimes point to travel or the ability to move more freely in life. 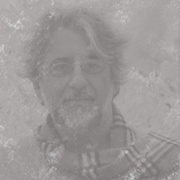 Born in Tehran, Iran, Aryai displayed an interest in art from early childhood. Finding himself in a stringent cultural environment. In the mid 70's, Aryai left Iran for England where he received his formal education and was free to pursue his artistic passions. Later he ventured on to the United States where in the mid 80's he immersed himself in the medium of photography. This gave him the perfect means and medium to capture the essence and the beauty through his own unique vision, approach, and style. Aryai is also credited with producing artistic product renderings for such major companies as Nike, Kraft, Blue Cross and Adidas. His images have also appeared as key set decorations in major motion pictures. Aryai's images speak universally and have garnered both national and international acclaim. His art works have shown in galleries and museums throughout the United States and Europe.